Perfect your pretty in the Adam Lippes™ Brushed Cashmere Off Shoulder Deep V Sweater. Three-quarter sleeves with cold-shoulder detail. Ruffle accent with twist at center bust. 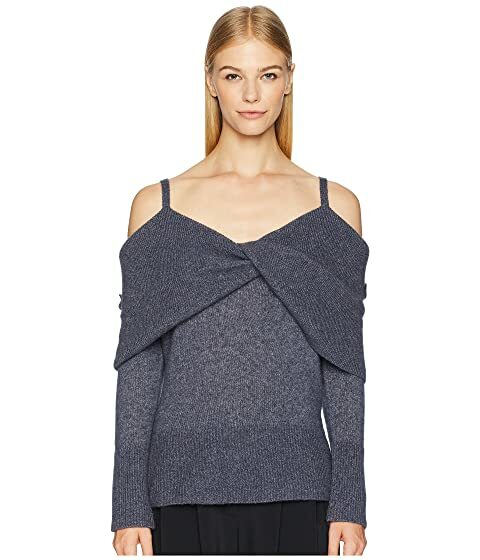 We can't currently find any similar items for the Brushed Cashmere Off Shoulder Deep V Sweater by Adam Lippes. Sorry!